Seeing the health of the body, through the eye. Iridology is a form of health diagnosis using the eye. It involves a scientific study of the iris, it’s structures and forms, to determine the stages of disease or areas of weakness in the body. Just like a map, the iris reveals health conditions, risk factors and health strengths or weaknesses. 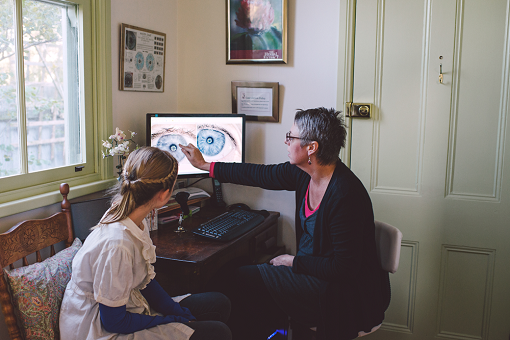 Iridology research began way back in 1630, when Dr Meyens noted his patients iris; how it had certain markings when they were sick, that went changed or disappeared when they were well. 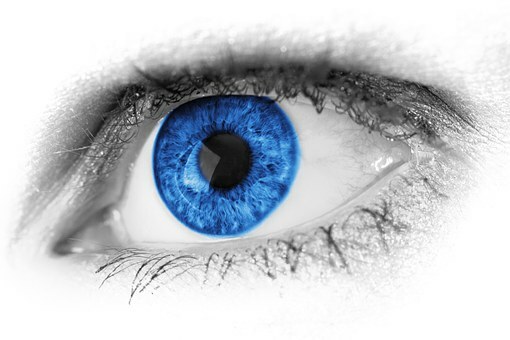 Other clinicians over the years have researched and documented iris changes, adding to the body of research we have today. Iridology may be used as part of your consultation, or you can book an Iridology appointment aside from your naturopathic consultation. – analysis of the iris, either by iris torch or by taking a picture with a camera. – showing you the results on the screen, our naturopath will detail areas of your health that require support. This information will be worked up into your naturopathic treatment protocol.